Hailing from Nigeria, singer Runzy, is one of Nigeria's coolest rising acts. The singer/songwriter recently released his debut single ‘High Maintenance’ back in December, with a video to accompany it. 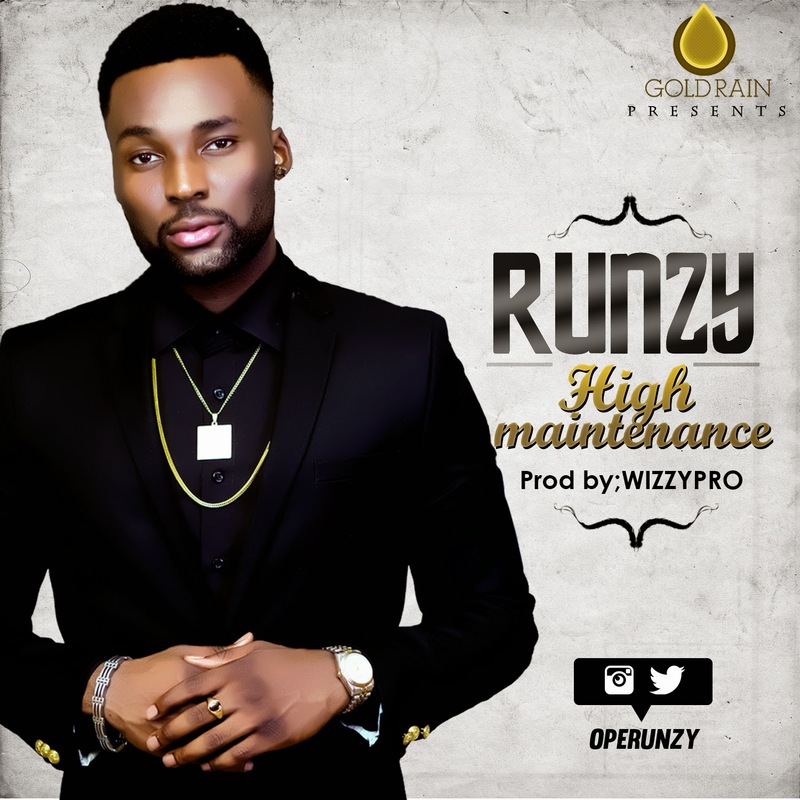 Already having worked with producers both in the UK, and in the States, Runzy's genre of music cuts across various styles including Afrobeats, Dancehall, House, Hi-life and Hip Hop to name a few, all of which have strong influences in his music, as we hear in ‘High Maintenance’ below. Produced by WizzyPro, the video to the smooth sailing record was shot on location in the DMV areas of the States (DC, Maryland and Virginia), and is already on high rotation on major media stations in Nigeria. Runzy recently earned a BSc. degree in Finance. Smart and talented? Winning!